In July Class 2 will be going on a trip to The Black Country Living Museum. The cost of trips has risen recently due to the rise in the cost of hiring a coach. 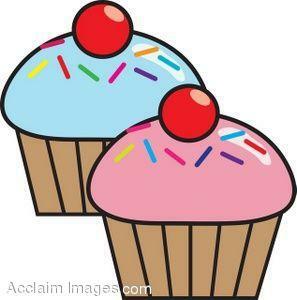 We would like Class 2 to hold a Cake Sale on Thursday 26th May. The other children in the school will be invited to come and buy our cakes. The proceeds of this cake sale will subsidise the cost of the trip to make it more affordable. Please could you send into school on Thursday 26th May contributions for the Cake Sale. This could be homemade or shop bought cakes, buns or biscuits. I’m sure the children will enjoy the experience of selling cakes to the other children. More details about the trip will be given after the half-term holidays.